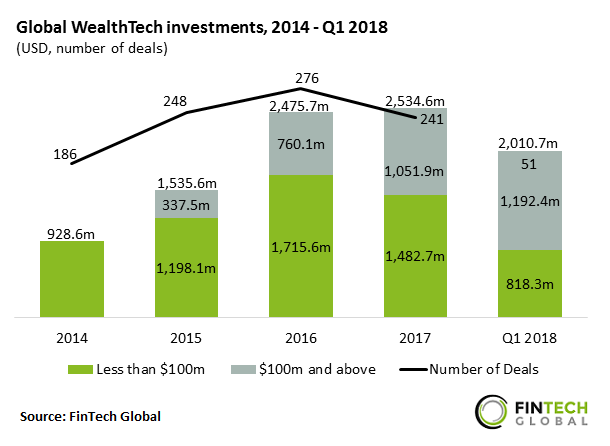 Wealthtech, a segment of fintech that focuses on enhancing wealth management and the retail investment process, is on the rise around the world with companies in the space raising over US$2.5 billion in 2017, according to Fintech Global. 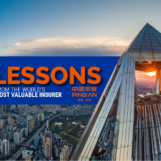 These are tapping into untapped markets within the wealth management industry and are addressing customer’s demands for higher returns and transparent fees. Wealthtech refers to the use of cutting-edge technologies such as artificial intelligence and Big Data, to provide an alternative to traditional wealth management firms. 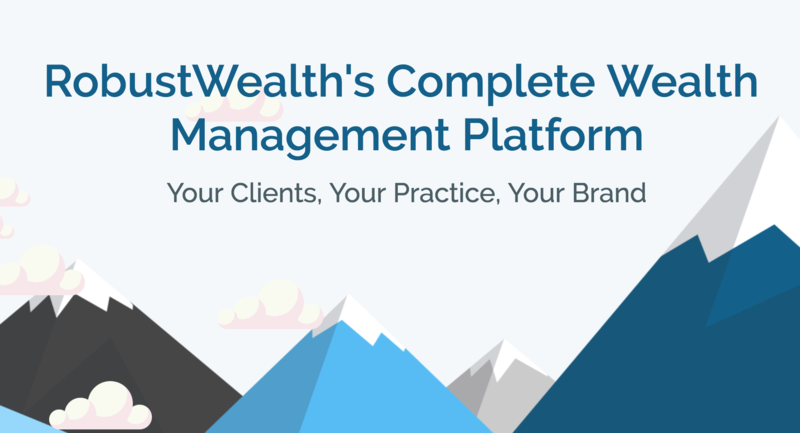 Wealthtech companies are advancing the investment and wealth management profession and offer varied solutions and platforms ranging from full-service brokerage alternatives, automated and semi-automated robo-advisors, to self-service investment platforms, asset class specific marketplaces, and investing tools for both individual investors and advisors. Robo-advisors are digital platforms that offer financial advice or investment management online with moderate to minimal human intervention. 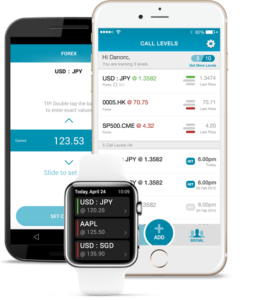 The software utilizes algorithms to automatically select investments and build a diversified portfolio based on a client’s risk profile and objectives. Notable robo-advisory services providers in Singapore include Mesitis, Bambu, Smartly, StashAway and AutoWealth. Robo-retirement platforms are digital platforms that manage a client’s retirement plan using algorithms set in place by robo-advisors. 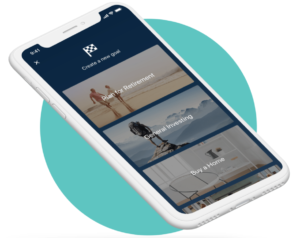 Robo-retirement services differ from human financial planners in that these platforms create retirement portfolio, allocates and manages assets, provides strategies and recommends plans generated by a computer. Robo-retirement platforms are mostly located in the US with notable platforms including RobustWealth, Feex and United Income. Micro-investing platforms focus on allowing people to invest small amounts of money. The advantage of these firms is the possibility of generating savings little by little, without having to shell out large amounts of money. These providers typically charge a US$1 monthly subscription fee and do not charge a management fee to use the platform. 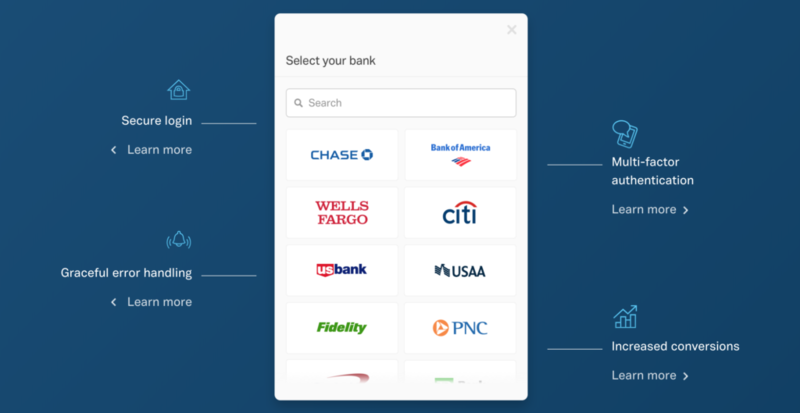 Platforms falling into this category include Stash, a platform that allows users start investing with just US$5, and Acorns, an investment app that lets users automatically invest spare change from debit and credit card purchases. Both companies are from the US. Digital brokers are online platforms and software tools that aims to facilitate access to stock market information and investment. 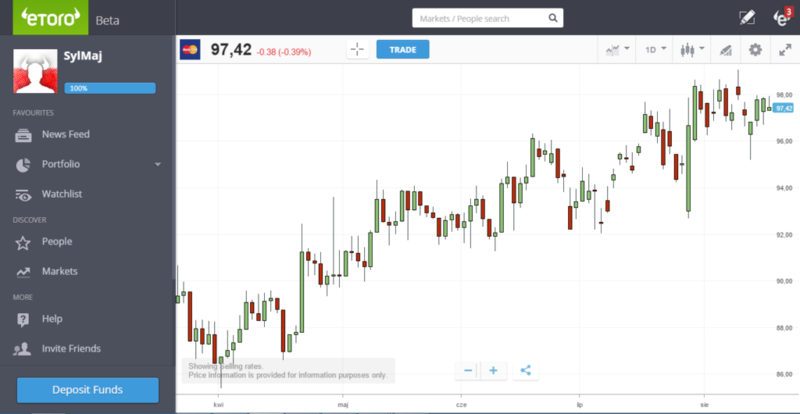 Within the category, social trading has emerged as a successful model with platforms such as eToro making it possible for novice investors to follow and copy the trades of more experienced traders. Other notable digital brokerage companies include US-based Interactive Brokers and Motif Investing. This category includes various types of services and software that provide comparison tools, research and access to a network of advice. 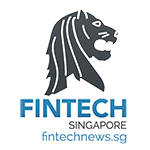 Solutions falling into this category in Singapore include Call Levels, which provides a free app that delivers financial market data updates, WEALTH, an online wealth services marketplace that uses matching technology to help customers find and connect with the service or product best suited for them, and SmartKarma, a collaborative marketplace for Asian investment research and analysis. 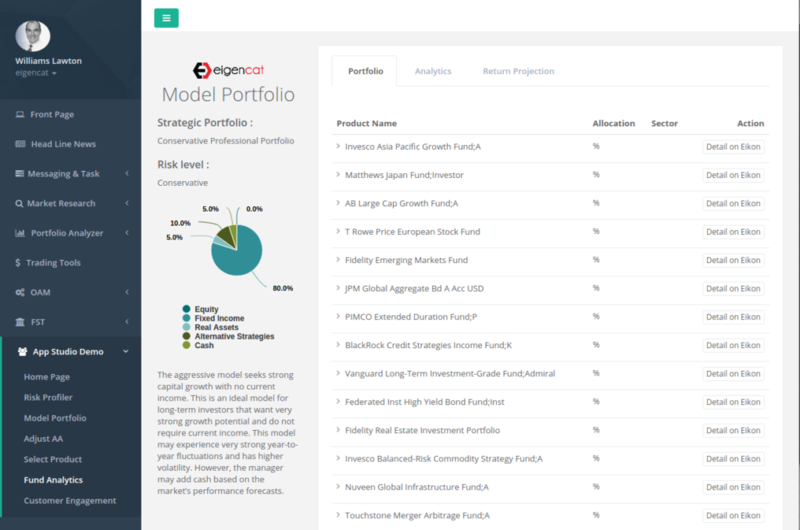 Portfolio management solutions are tools and platforms that help investors and financial advisors unify and manage their investment portfolios in a single platform. 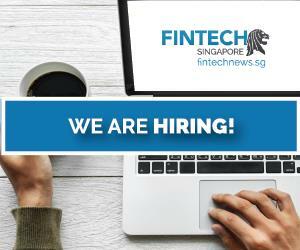 Companies in this category include Eigencat, a fintech startup supported by the University of Singapore (NUS), that offers an innovative multi-asset class portfolio analysis platform for wealth managers and individuals to manage the risk and performance parameters of their investments. 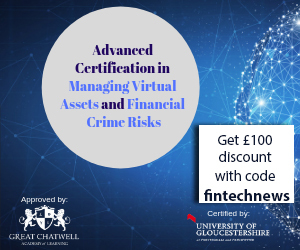 This category comprises companies providing specialized software that support adoption of digital wealth management and investing strategy. 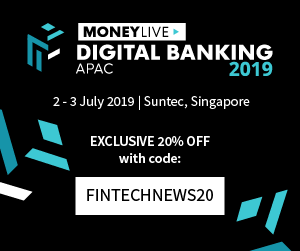 The B2B-focused category includes companies such as Plaid Technologies, a software intermediary that securely connects financial application users with their respective bank accounts.